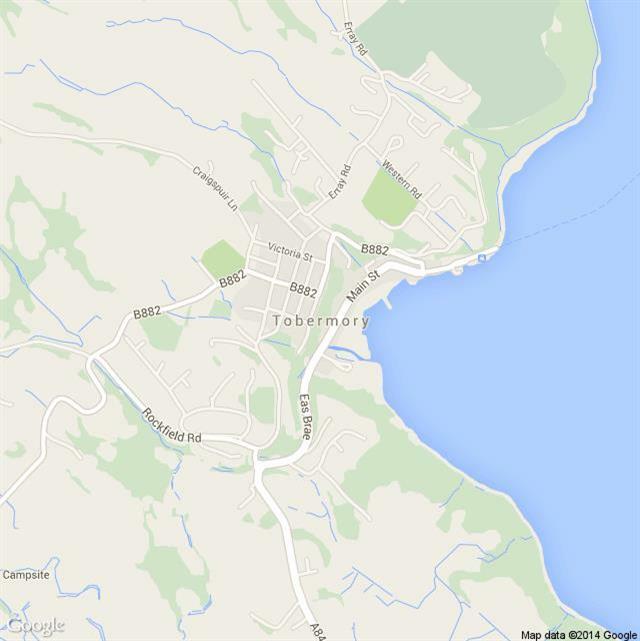 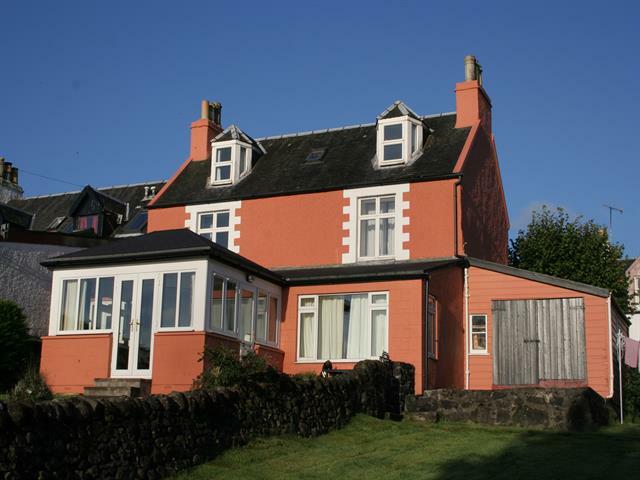 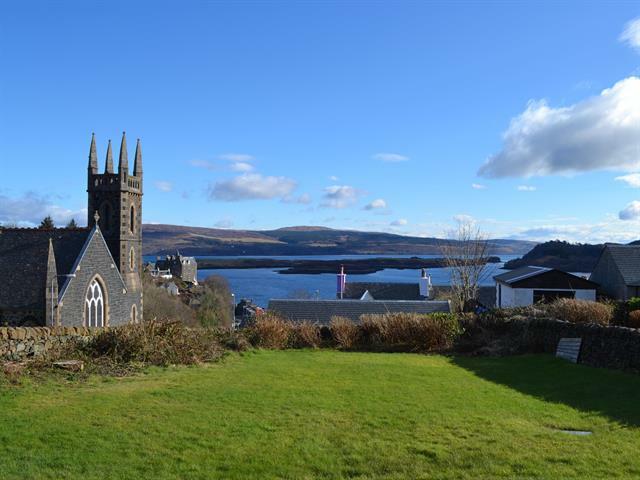 The Rowans, in Tobermory, Isle of Mull, Scotland is an extremely comfortable and very spacious four- bedroomed, two-bathroomed house accommodating seven people. 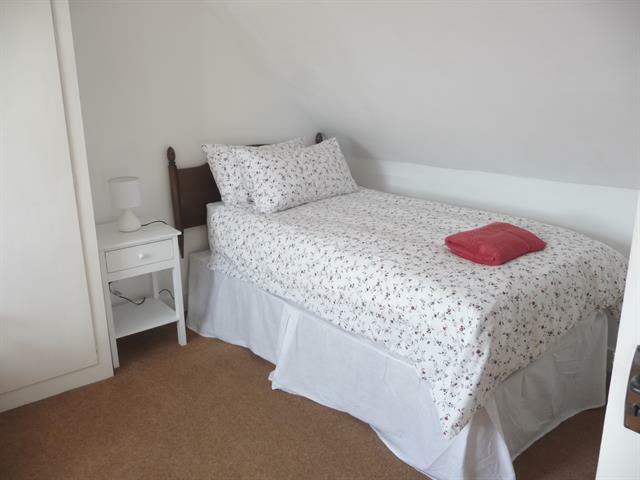 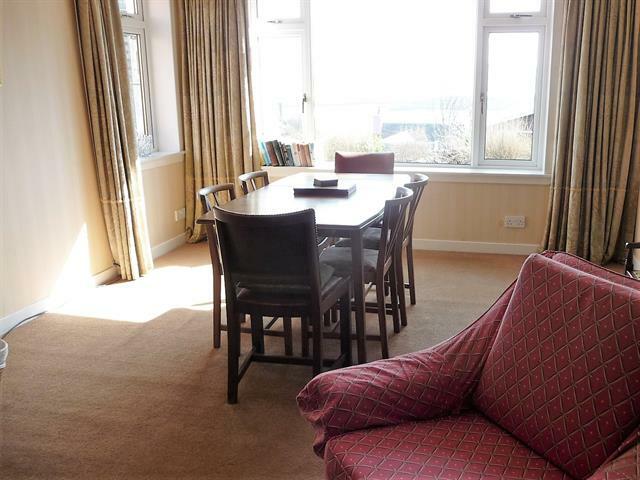 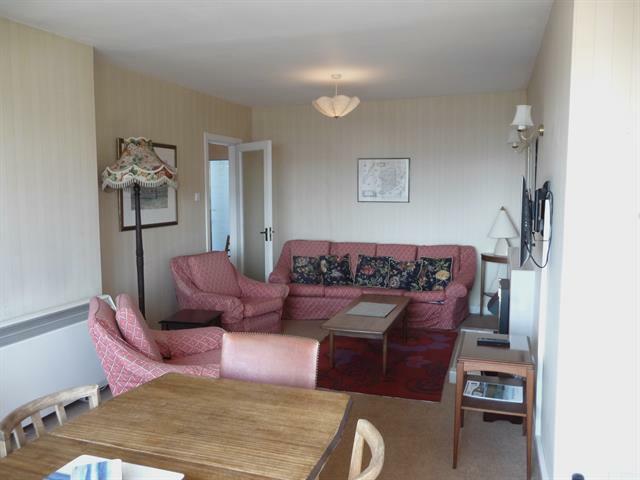 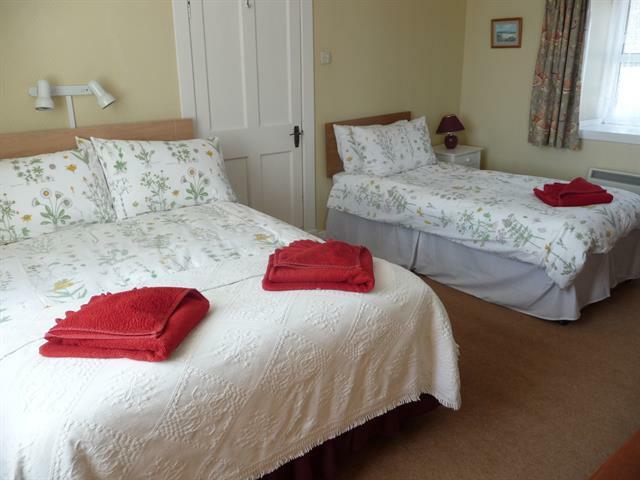 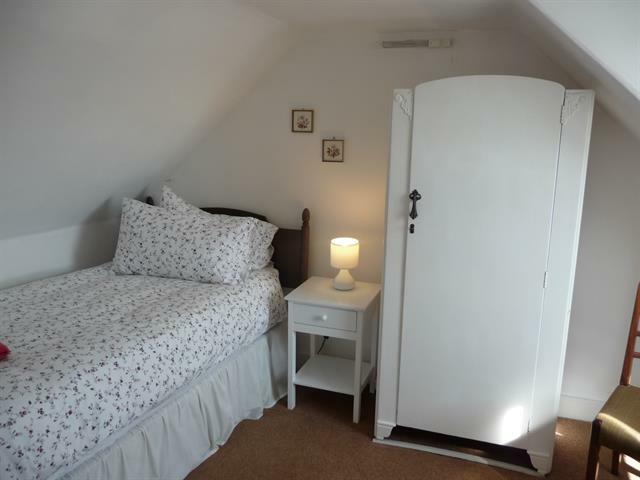 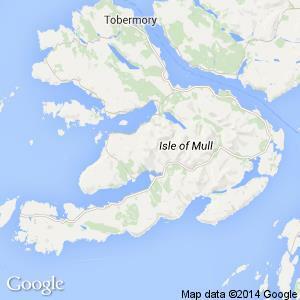 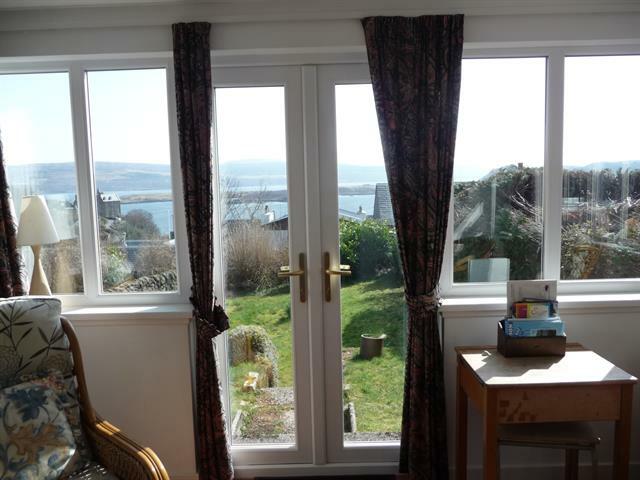 It is blessed with sweeping views of Tobermory Bay, The Sound of Mull and the hills of Morvern, from every room. 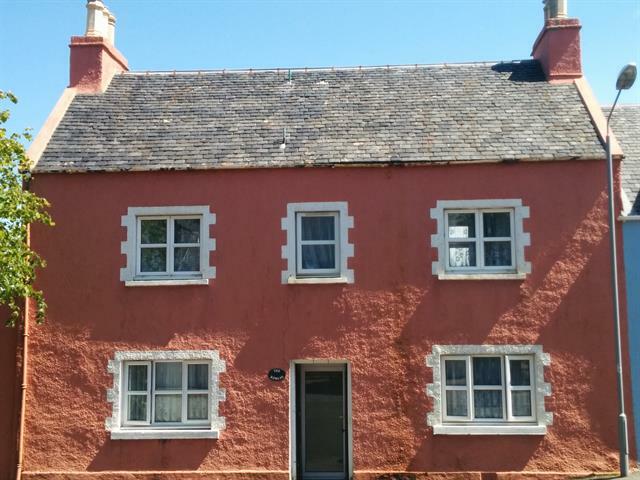 Located in Tobermory's upper village at the corner of Victoria and Breadalbane Streets, this lovely old, three- storied house was built in the 1820s on a double lot, with a large private walled garden. 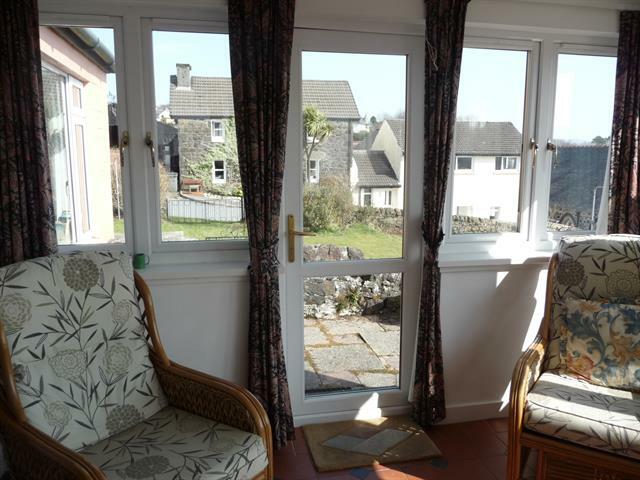 We stayed with 6 people for a week in the Rowans. 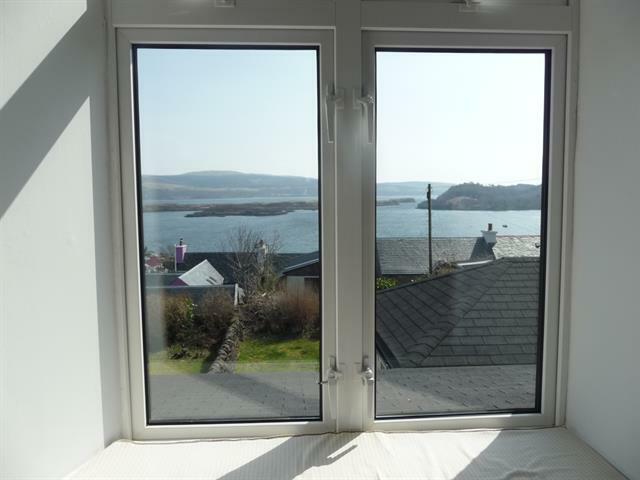 Everyone liked their beds (not too soft) and bedrooms, especially the kids loved the 2 small single bed rooms under the roof which gave them a particularly fantastic view over the harbour. 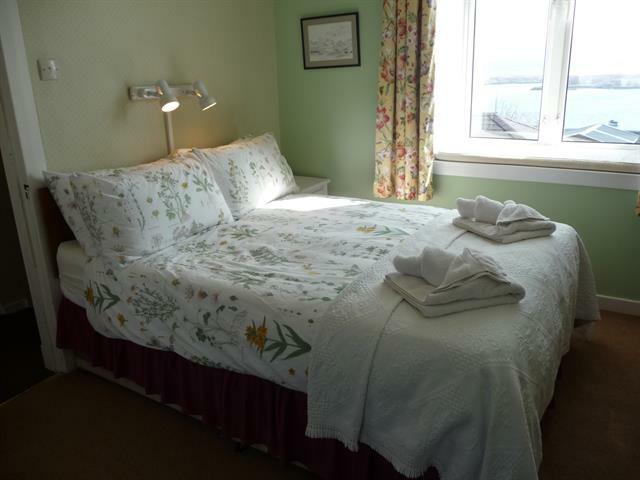 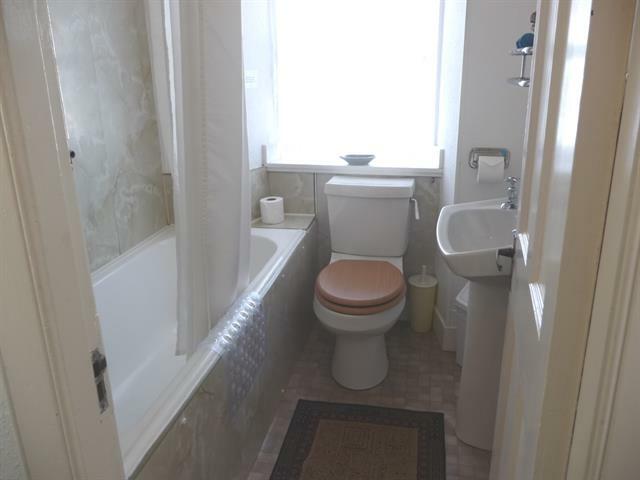 For the adults there were 2 double / triple bedrooms with an almost similarly good view, all facing the harbour, and en-suite wash basins. 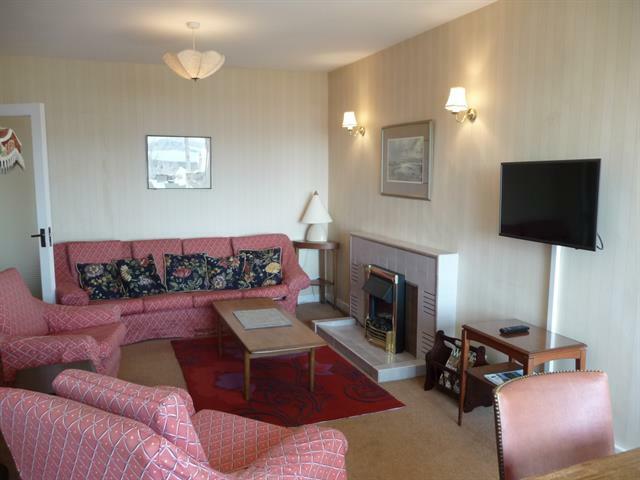 Downstairs one finds a large dining / seating room with an electric fireplace for the colder evenings, a spacious kitchen and a wintergarden, which was the favourite place of our more senior travellers. 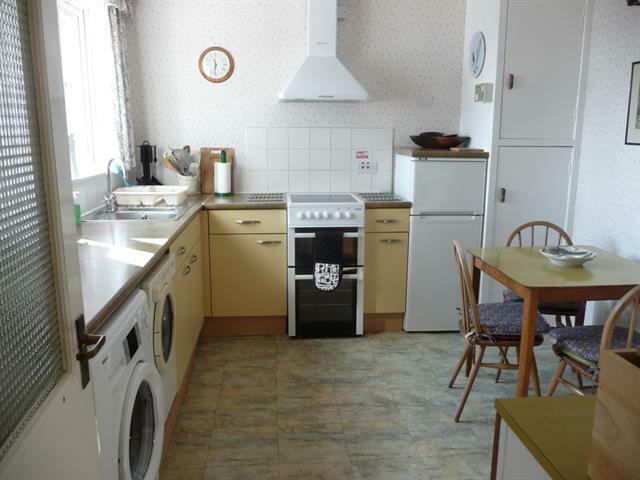 Kitchen-wise there was everything we wished for, enough crookery, cutlery and cooking utensils to make dinner for 6 people, as well as 2 fridges, oven, hob, microwave and a washing machine + dryer. 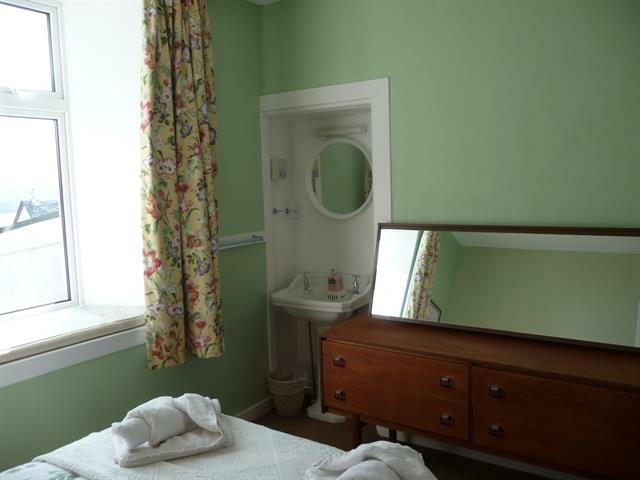 The electric shower needed a bit of getting used to but was fine as well. 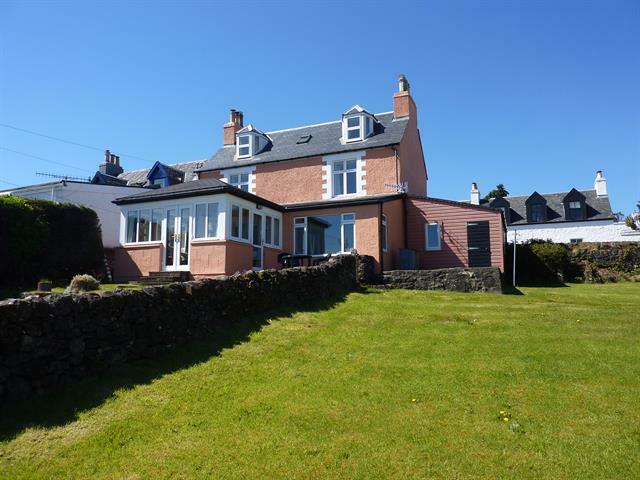 From this house it is a 10 minute walk down to the harbour and the restaurants, only downside is that on the way back it is all uphill... We definitely recommend this house for a larger group.